Just like any other Android smartphone, we have to root the device to avail more features in the Smartphone. After rooting, you can install Custom ROMs, Mods, Tweaks, etc. 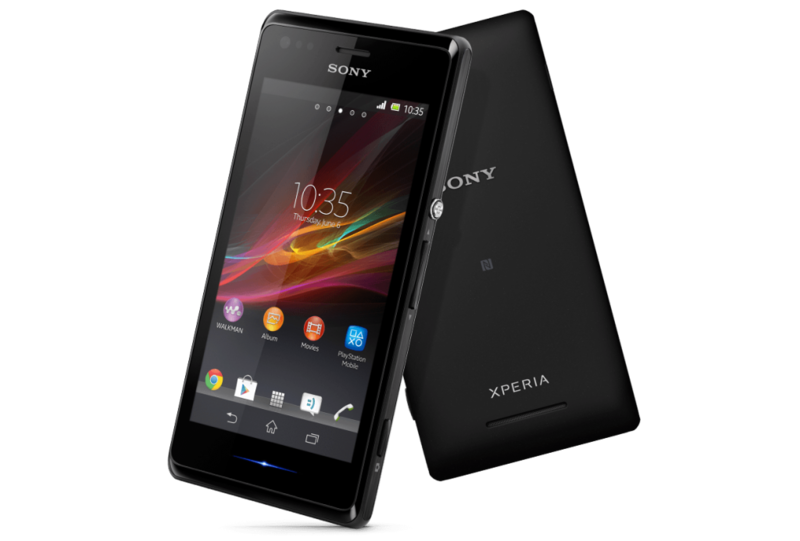 In this article, I'll guide you on how to root Sony Xperia M. But, before that please read the disclaimer and prerequisites for your safety only. Download the latest 1-click root exploit from here. Now go the extracted folder and execute ”RUNME.bat”. Reboot your phone after the execution completes. Congratulations!! you have finally rooted your Sony Xperia M.